The Panel justifies its soft decision by obvious improvement in MINIS Project consultation mechanisms and promises to reshuffle completely the intended set of studies, committing to undertake comprehensive regional assessment ahead of any feasibility studies and EIAs on specific projects. The Panel notes that this recommendation does not in any way preclude the possibility of a future Request for Inspection based on new evidence or circumstances not known at the time of the current recommendation. Local conservationists may consider accepting this kind invitation in future. The RwB welcomes all generous promises made by the WB but would like to see some solid guarantees for their implementation. So far there is no clear commitment from the MINIS Project even for public consultations for new draft assessment plan. The MINIS Project was signed in 2011 for 5-year period as incubator for mining-related infrastructure projects, initially having nothing to do with hydropower. In early 2012 a feasibility study for Shuren Hydro on the main stem of Selenge river was suddenly inserted into the project in addition to Orkhon water-supply.. Those dam projects are meant to provide water and electricity to mining. 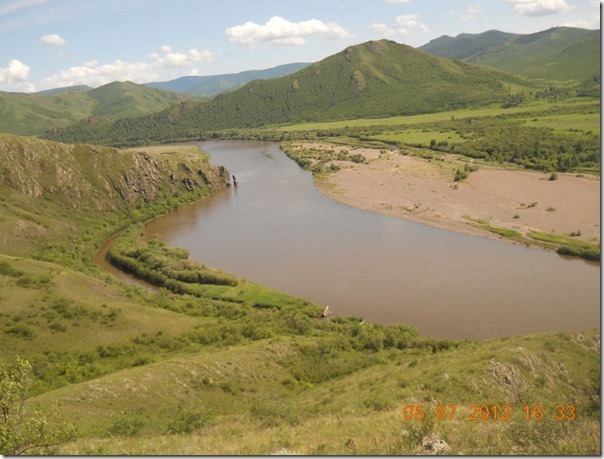 At the same tie in 2013 the Government of Mongolia restarted planning of another large dam in Lake Baikal basin – Egiin Gol Hydro. outside of the realm of MINIS Project. The Rivers without Boundaries Coalition started questioning the legitimacy of those dam projects. In 2014 the Coordinator of the RwB Dr. Simonov was illegally deported as "person presenting a threat to national security of Mongolia". The World Babnk Inspection Panel (WBIP) received a Request for Inspection on February 10, 2015. MINIS (www.minis.mn) is a Technical Assistance operation aimed at facilitating infrastructure investments to support mining operations in Mongolia. Its Component 1 finances assessments, studies for subprojects, two of which are the subject of the Request: Shuren Hydropower Plan and Orkhon Gobi Water Diversion project. 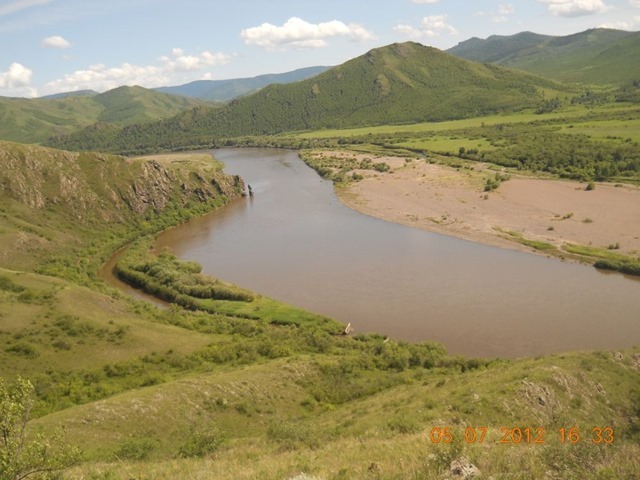 The complainants alleged that these subprojects may have potential irreversible environmental and social impacts on the Orkhon and Selenge River in Mongolia and Russia’s Lake Baikal, a World Heritage Site. They also raised concerns about lack of consultation and disclosure of information. After 2.5 years of project monitoring the Panel, recommended not to investigate the complaint. In making this recommendation, the Panel emphasized the need to ensure diligent implementation of the full set of environmental assessment tools that have been identified. The World Bank Board of Executive Directors approved the Panel’s recommendation on July 27, 2017. The WB Board is yet to approve the MINIS Project extension before previously given extension expires in September 2017. 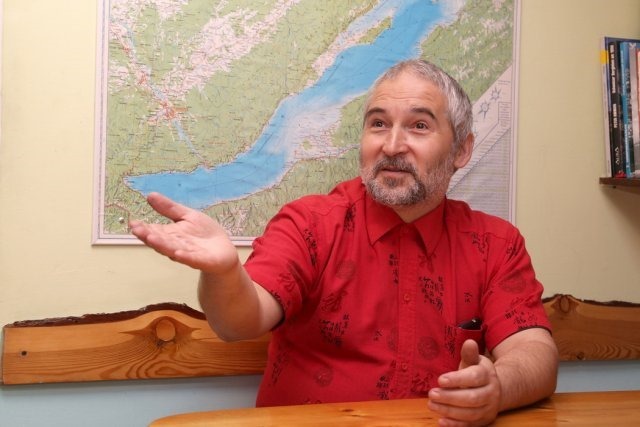 We asked Eugene Simonov, RwB International Coordinator several questions about this new situation. 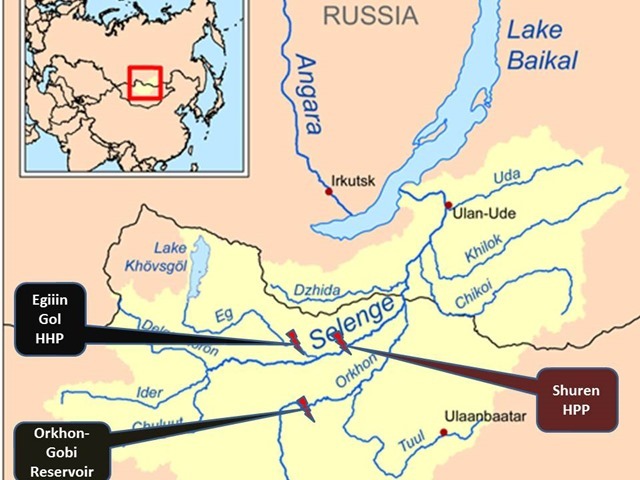 What are likely major consequences of new developments for Selenge River and Lake Baikal ? SIMONOV: In any case through WBIP and other channels the RwB and allies succeeded in de-risking the MINIS Project. In May they were holding public consultations on draft plans for combined REA and ESIA studies that directly lead to development of hydropower project documentation sufficient for investment. Whatever happens now under the name of united stand-alone REA (regional environmental assessment) in any circumstances it cannot result immediately in a fundable project. Judging from new documents the MINIS Project till 2020 will not be able even to start feasibility studies. But this less-threatening REA may open channels for objective study and fair consultations. This is good for Baikal and I do not see how they can reverse those commitments without complete loss of face. The WB Management appears to make some strong commitments to an REA, cumulative impact assessment, and analysis of alternatives. Are there any traps and aspects to watch for? SIMONOV: First trap as noted by Inspection Panel is poor illogical and sometimes biased design of the assessment process\documents, many things could still be planned in a wrong way. Content wise it is important that the Analysis of alternatives is not narrowed to several predetermined choices but is strategic and participatory. The REA process should identify necessary limits of allowable flow alteration and other (transboundary) environmental impacts on aquatic ecosystems (right now this assessment is mistakenly placed in later ESIA phase). The REA should include wide analysis of policies governing conservation, water and energy and bilateral cooperation in both countries and use of international conventions in order to help better tools for joint river basin management and cooperation in energy sector. The MINIS Project so far had demonstrated major failures in supervising other cumulative impact assessments (CIA), but such CIAs are major part of this REA as well. we hope that after many months of rewriting the draft CIA reports for the Baganuur and Tavan Tolgoi coal complexes should go again to public consultations and, in our view, process must be completed BEFORE the ToR for REA of Orkhon and Shuren (that includes CIA) is finalized. The MINIS project should fully resolve old mistakes with CIA before planning new CIAs. As noted by the Panel (and earlier by the RwB) there is pressing need to ensure that duration, consultant diversity and financing should correspond to complexity and scale of the tasks of such REA study and Baseline Assessment. In absence of draft ToR for REA it is counterproductive right now to discuss its details, however it is essential that all promises given about it in response matrices are fulfilled. Thus new consultations are essential to make that happen. As explained in the Panel document – this will be completely new plan (yet to be written) for unified regional assessment that should become subject of its own public consultations and UNESCO\IUCN review before any tender. – The Panel notes that steps are needed to address impacts on indigenous peoples in Russia. What are the recommendations that you have on that? SIMONOV: We recommend to start identification and special consultation with indigenous communities early on in REA phase. Finally the WB Management has already recognized their existence in Russia, but is yet to do so in Mongolia where local nomadic herders are definitely as indigenous as similar communities in Russia. The Panel points to the "outside labor force influx in nomadic areas" as one example of one of dozens of generic social aspects to be explored during REA. None of them has been really properly addressed since the project inception in 2011, especially in consultations process with potentially affected people. This is another reason why new consultations for the REA ToR are essential. Long-term plan for all consultations (throughout REA process) should be also developed and disclosed as soon as possible. – What is your assessment of the Mongolia consultations in June-July 2017? The Panel also notes that an important next step will be to integrate stakeholder comments into the TOR, how is it going so far?. 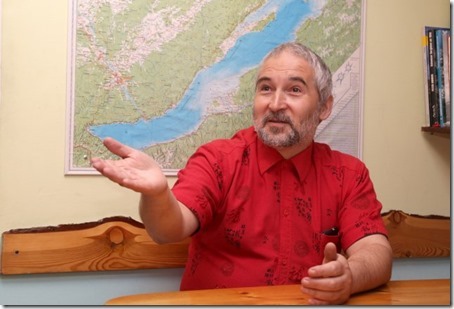 SIMONOV: Show me that draft Terms of Reference, please, and I will tell You….. Response Matrices disclosed so far are very general, promising to consider everything but not in sufficient detail. Disclosure of the response matrix for RwB comments and other more professional commentators has been delayed by MINIS. No process suggested to ensure\verify that in future this extremely complicated united REA TOR incorporates comments of stakeholders, especially given the fact they commented on very different ToR (combined ToRs for REA and ESIA separated for two projects). Again new REA ToR consultations are essential for ensuring that. But, look, the WB and MINIS practically promised to implement all major recommendations made by RwB and allies, what makes You still feel uneasy? SIMONOV: Civil society trust in MINIS’s integrity is very low. It is based on sad experience. In 2016 before Inspection Report and the Board decision to grant project extension the WB Management promised to do thorough consultations on draft ESIA ToRs before the tender. However, as soon as MINIS received the project extension they announced a tender on REA+ESIA. The promise to disclose and consult on the TOR for this combined REA-ESIA was not fulfilled. When RwB pointed to this violation MINIS allegedly stopped but no one was held responsible nor the Request for Consultants has been officially voided. In absence of clearly defined supervision\consultation process we cannot rule out something like that may happen again. I will feel uneasy until MINIS officially cancels the old shortlisting\tendering outcome resulting from their actions in September 2016 and announces public consultations for the new "all-in-one" terms of reference for the REA.